Ye vs. The People, translated. | Contravex: Essais de Pete D.
Ye vs. The People, translated. 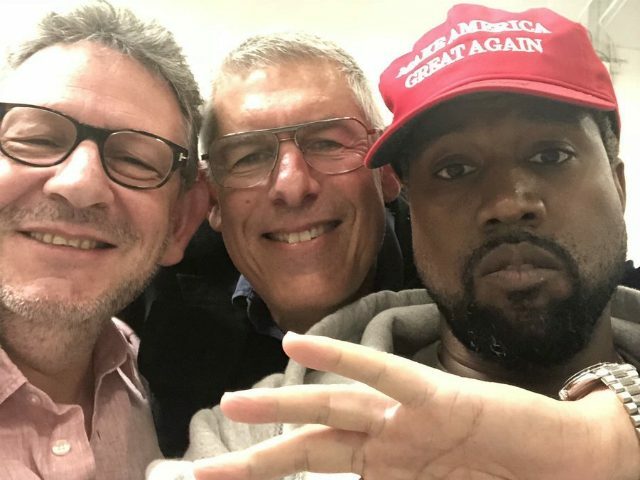 This tweeted photo plus some “dragon energy” has equalled much spilled ink. Because no one is more racist than democrats who think that they know what’s best for black people!